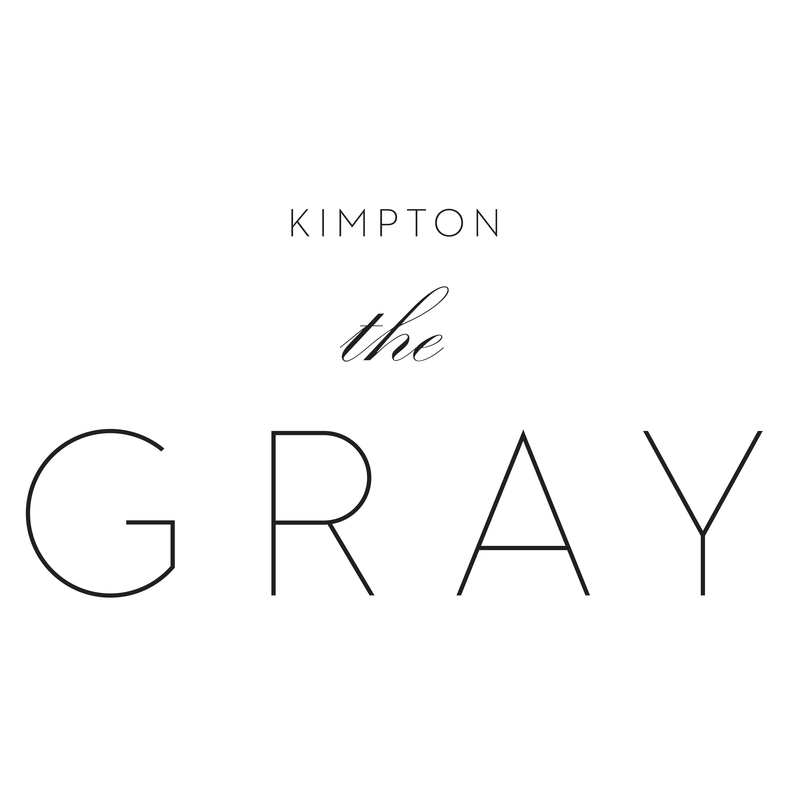 Situated in the historic New York Life Insurance Building originally built in 1894, Kimpton Gray Hotel takes its name from the Georgia Gray marble that’s lent the structure a sense of sophistication for well over a century. The ornate architecture on the granite exterior and in the lobby — with Art Deco light fixtures — is juxtaposed against contemporary-styled rooms with crisp furnishings. Here in the Financial District, the neighborhood buzzes during the 9-to-5 workday and hosts chic city dwellers in the evening — which is just the time to visit our on-site, in-the-know hangouts: Vol. 39, a sophisticated lobby bar with wine, champagne and caviar, and Boleo, the top-of-the hotel bar and lounge with retractable roof.